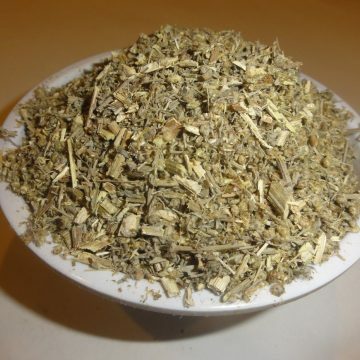 Wormwood is a highly aromatic, silvery-green, extremely hardy, perennial herb that has for centuries been used for an array of purposes. 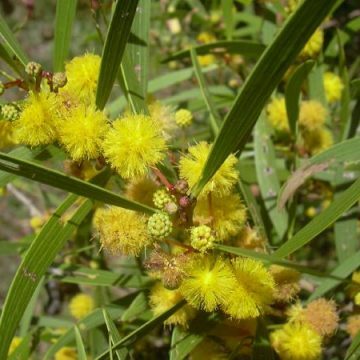 Among its various applications in folk medicine, it was used to alleviate stomach and digestive ailments, increase appetite and treat liver problems. However, overuse can cause negative health effects. 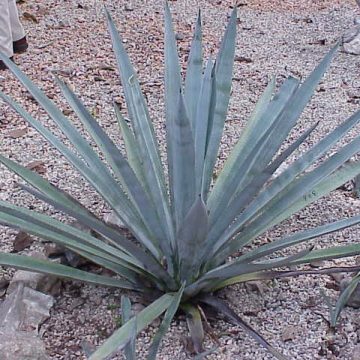 It is the most notable ingredient in the legendary green liquor, absinthe. 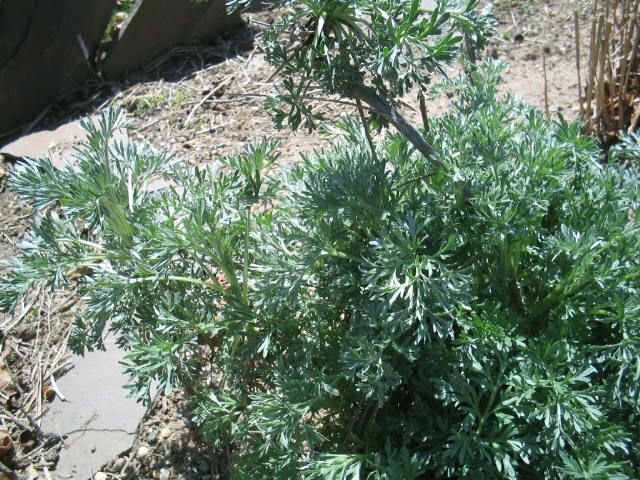 Native to Europe, it was brought the United States and is grown commercially in the northeast as well as in gardens throughout the country. 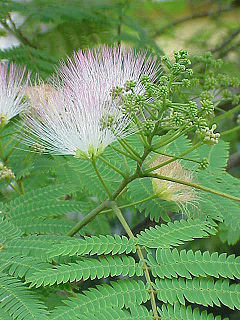 The oil is used in aromatherapy. 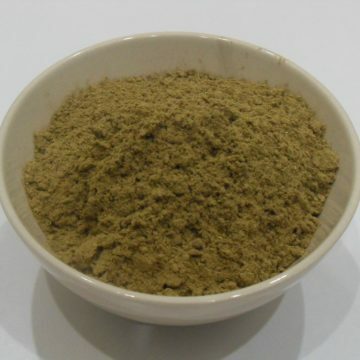 It is said to have antimicrobial properties and is used to treat worm infestations in pets. 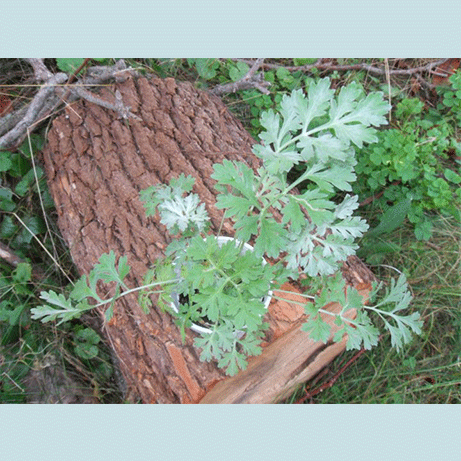 Wormwood also repels moths, slugs and other garden and household pests. The plants become hedge-like with age growing to about five to six feet in height, which makes wormwood a cheap, effective cover from neighbors.